There is a new Batman graphic novel coming out this fall that has me very interested. It is called Batman: White Knight. What makes this one standout it will be the first book released under DC’s comics new label called DC Black Label imprint. This will let the writers and artists use the DC characters we all know in new ways out side the regular continuity. 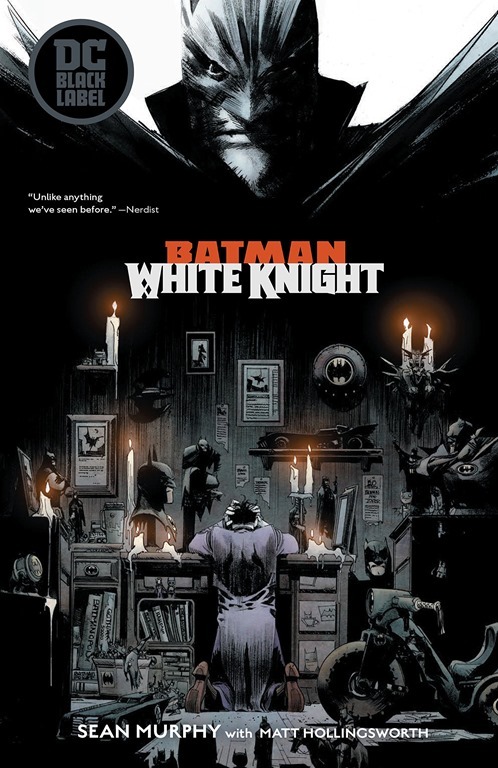 The story of White Knight has Batman and the Joker switching rolls. The Joker is cured and has become the hero of Gotham. Which sends Batman over the deep end to become the villain. Amazon.ca is it listed release date of October 9, 2018. Will be putting this on my list to buy. That day of the week again, musical throwback Thursday. The song this week is Ghosts ‘n’ Stuff by deadmau5 featuring Rob Swire. Have not listened to this song in years. Still think it sounds great. At first I thought I couldn’t use it for the throwback because it was too new. After looking it up. The song was first released as a single in 2008. Then on his album from 2009 For Lack of a Better Name. You can give it a watch/listen > here or below. Back in April (2018) talked about camera stabilizers. 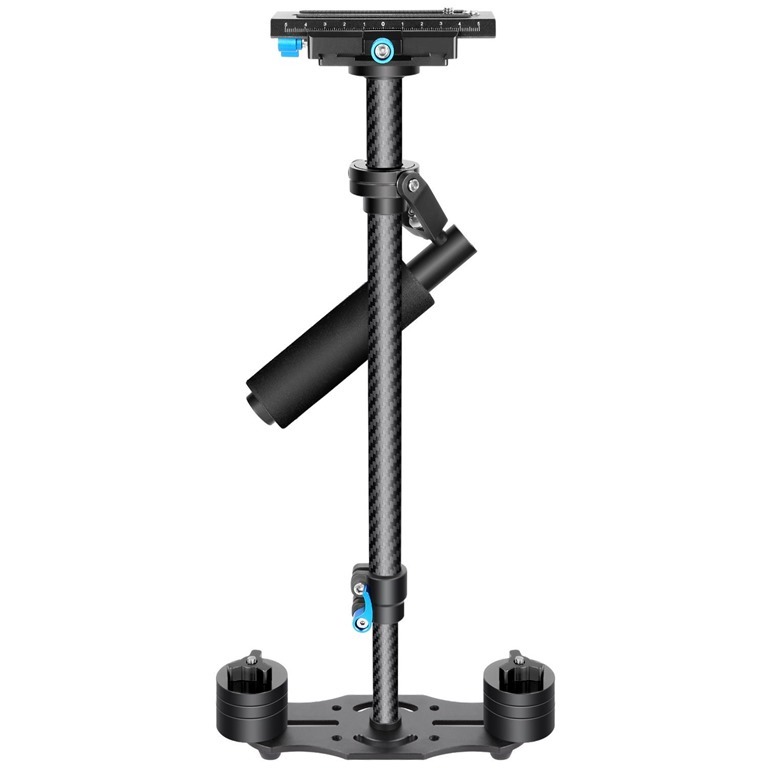 One I was looking at by Neewer, which I think is called Neewer Handheld Stabilizer. Amazon.ca has them going for about $100.00. Well I have a birthday coming up soon. So decided to buy one for myself. I like working on videos. While I haven’t made one in a very long time. Want to get back into it. It is just hard to think of something to film by myself. Have do interest of being in front of the camera. Think with this stabilize doing nature videos. Will be back with other posts when I get my hands on it. 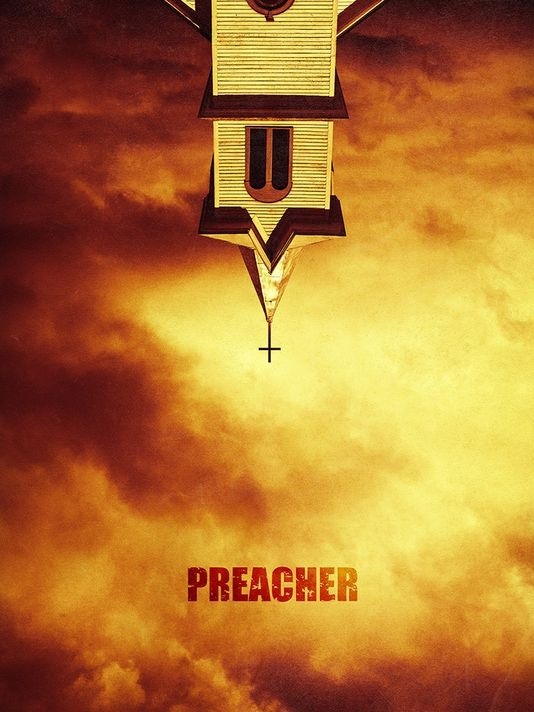 The third season of AMC’s Preacher started this past Sunday night (June 24, 2018). Have been looking forward to seeing what happens in this crazy show. The first two seasons were awesome. So I know this one will be just as good if not better. The season picks right up after the events in the second season. Right way we got to meet some new characters. Which all have a connection to Jesse’s childhood. Think we are in a a crazy over the tp season. Have read that there are only going to be ten episodes this time. The second season had 13. Doesn’t matter too much because I am sure they well all be great. 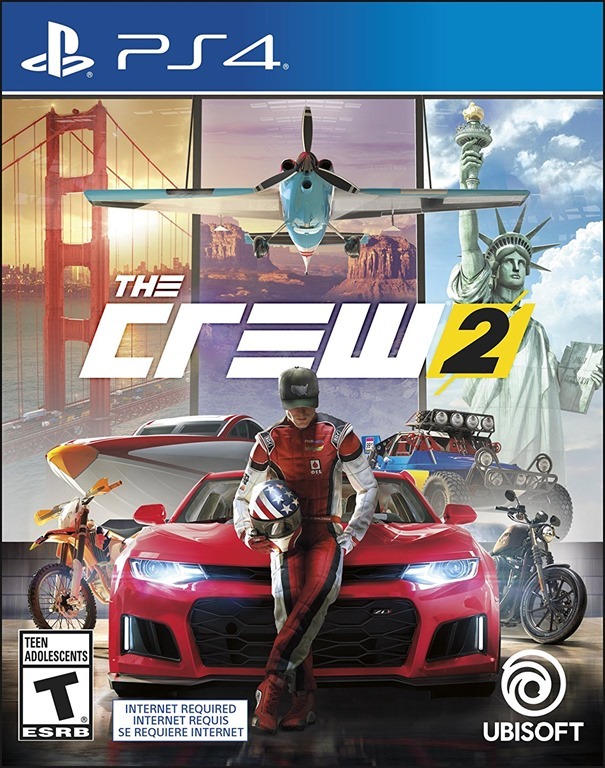 Now that the open beta for The Crew 2 is now live. Running June 21 to 25 (2018) I gave it a try. The beta was pre-loadable which I did about a week before. So got to jump right in. It starts off with some very badly acted cut scene. The open tutorial/race has you starting off in a car then switches to a boat and then a plane. Once that is done the map opens up and they give you a bunch of events and stuff to do. The first thing I wanted to do was the off road stuff. Was hoping to try some motorcycles out. But at the start they are locked. However you can test drive some of them. Think they give you about a minute to play around in the test drive mode. Only played about an hour so far. Liked what I seen so far. Will keep playing. Still on the fence about buying this or not. [Update] Before the beta ended put about three hours into it. Didn’t get to try every thing out. What I did play liked. There is a lot too go. Many reason to keep playing. 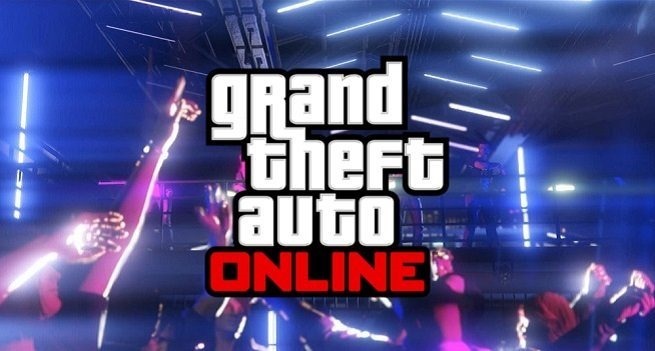 There is a staggering amount of vehicles to buy, customize and upgraded. Still on the fence about buying. Might wait for a price drop. Not sure why Sony didn’t announce this news at E3. Ever since the first PlayStation was out. Once a game had sold so many copies the would come out with a Greatest Hits version. Well the PlayStation 4 has reached that point now. 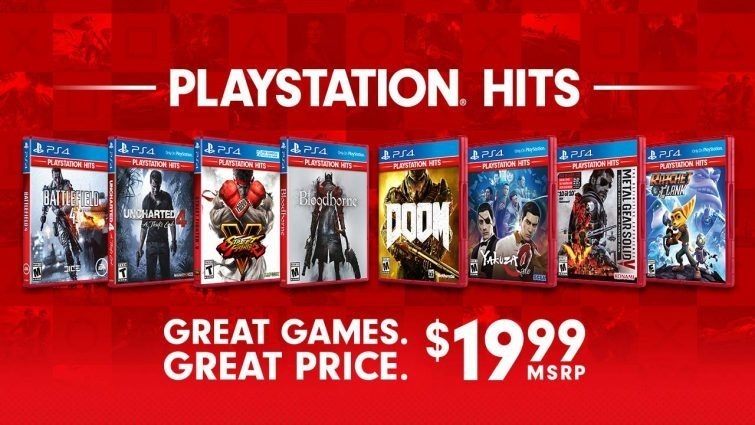 This time around they are calling them PlayStation Hits. According to their blog post > here. Starting June 28, 2018 you will be able to get these games for $20.00. This is an awesome deal. There is bunch I want to get. Will have to keep my eye out at the local stores. Here is the list of games below.